A few weeks back I was preparing a series of prints from my classic car shoot in Scotland. 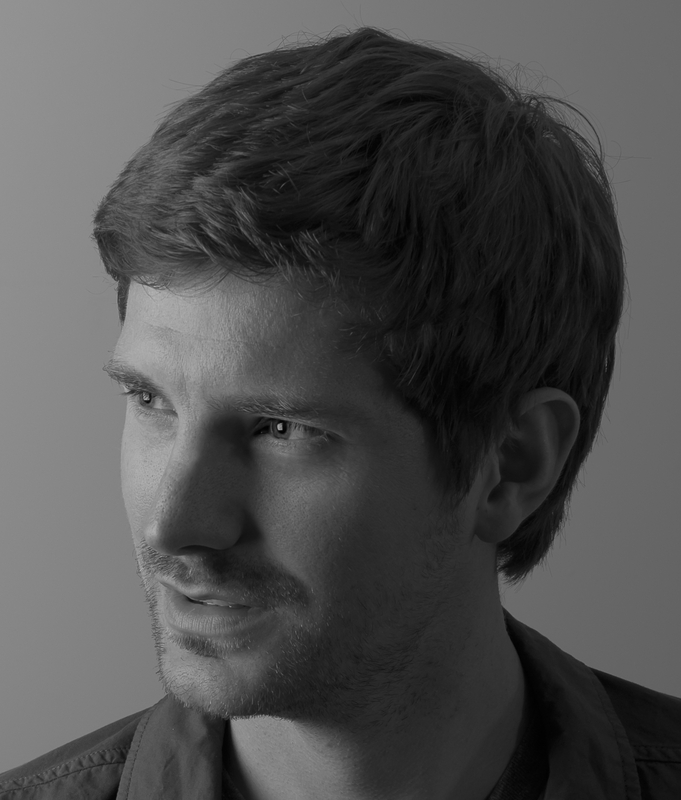 The shots are now being framed with the entire collection of 10 images expected to be ready this weekend. 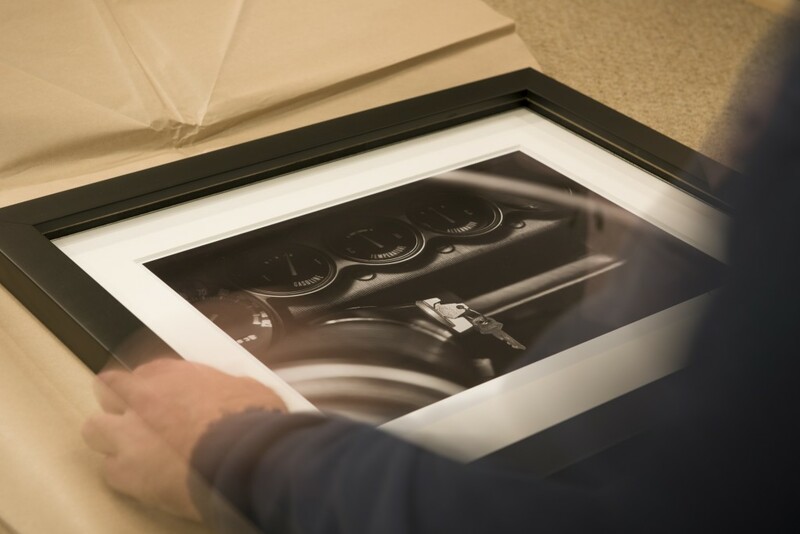 Here’s a preview of a 16×12″ interior shot of the Dodge Challenger being framed.